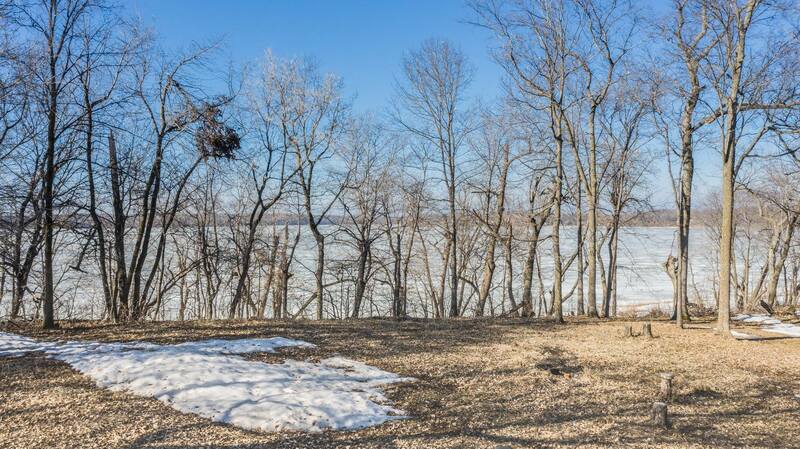 Surround yourself in the beauty of Lakes Country with this 1+ acre lot on Long Lake near Ottertail! With 280ft of shoreline, electric already on site, and Otter Tail Lake across the road, this is the perfect place to build your year-round retreat or park your camper for a summer of fun! Asking only $64,900! Email us at ryanhansonhomes@gmail.com or call/text Ryan Hanson at (218) 205-7351 with questions!